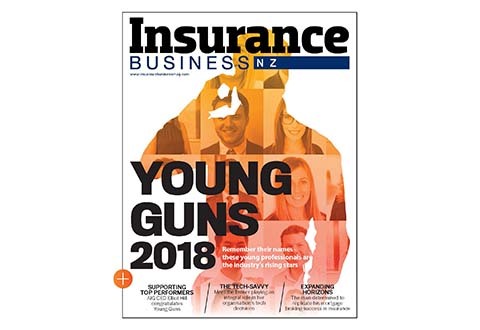 Life insurance documents from New Zealand’s major insurers are largely “unreadable” for the average person and need to be rewritten, according to an academic from the Auckland University of Technology, who was cited in the New Zealand Herald. 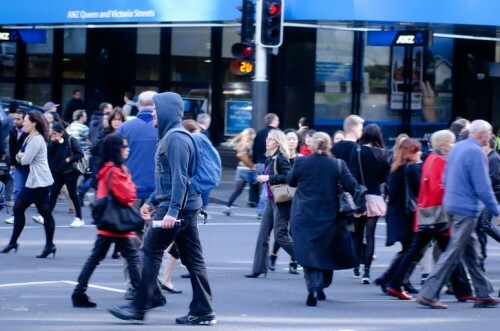 Aaron Gilbert, an associate professor and head of the finance department at the university, analysed nine life insurance policies using an international test that determines the readability of an English document. Gilbert discovered that the documents came in at a level on the index that requires an individual to have a post-graduate qualification to understand the policy, because of long sentences and one in every five words having at least three syllables as well as an average document length of 6,000 words, which in the best case scenario takes 50 minutes to read. He explained that documents meant for a wider audience need to be at a reading level of a high school senior around 18 years old. “It makes it hard to read and really it shouldn’t be that hard,” said Gilbert, adding that the documents are about covering liability rather than communicating key information to consumers. That makes it difficult for them to compare policies without relying on the help of an adviser. “It should be designed so the everyday person can look at it and understand it and know what they are signing up to. You shouldn’t need a lawyer to understand your insurance policy,” said Gilbert. This analysis comes after a report from regulators put life insurers in hot water, stating that these companies were complacent about considering conduct risk, not fast enough at making changes after past reviews, and not sufficiently focused on creating a culture that balances the interests of shareholders with those of customers. The life insurance industry introduced a code of conduct in 2018 that was intended to encourage members to communicate in plain English, via online applications and tools or a mixture of both, and the industry body was working through what best practices look like. However, it will be up to individual insurers to figure out how much of the code’s components they’ll prioritise. “That is a work in progress,” said Richard Klipin, chief executive of the Financial Services Council. 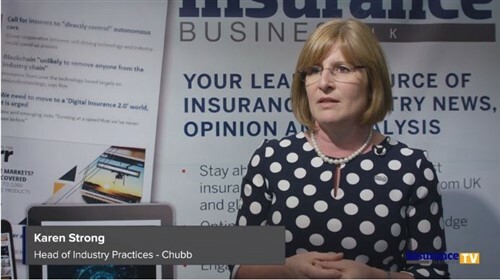 On the other hand, Karen Stevens, chief executive of the Insurance and Financial Services Ombudsman, said that, in her experience, consumers tend not to read documents even if they are in plain English, which also puts the onus on people to both ask for more information about their policies and actually read the documents. “They need to hold the adviser and insurer to account,” she said, while likewise calling for the need for insurance documents to be written in plain English in the first place.